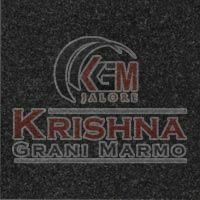 Our company is bracketed with the leading Manufacturers and Suppliers of Black Granite Stones in India. 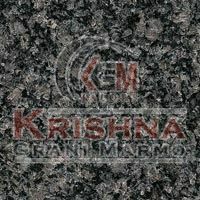 G20 Black Granite Stone, Impala Black Granite Stone and Premium Black Natural Granite Stone are available at the best market prices. 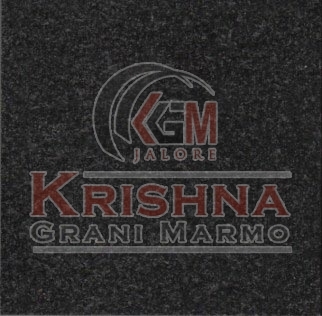 Our complete range of exquisite Black Granite Stones is widely demanded for superb quality and high durability. 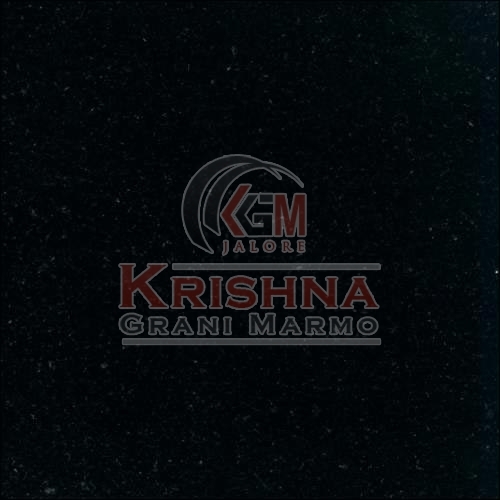 This elegant stone is reckoned for adding beauty to any structure; commercial or domestic. 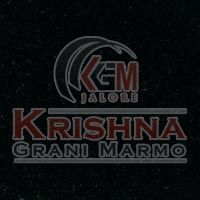 It casts spell that renders an everlasting charm on the viewer. 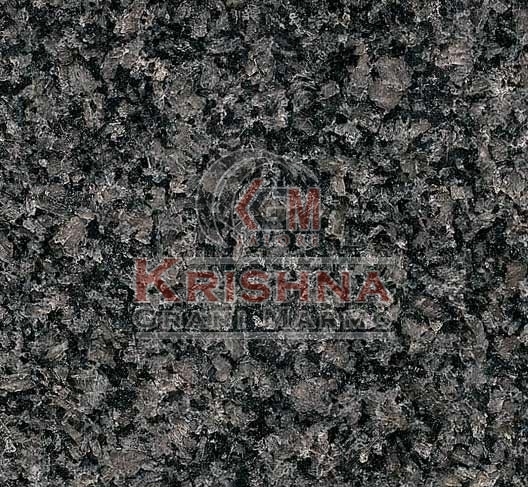 We provide Black Granite Stones in variegated specifications to meet diverse requirements.